Preventive care is essential to your health because it helps your doctors detect and treat health problems early. Certain routine preventive care services are covered with no out-of-pocket costs in many health plans. If you’re not sure if you are eligible for these 100% covered benefits, call the customer service number on the back of your member ID card or look in your benefits booklet. Here are three easy things to remember to help you avoid a surprise bill after your annual visit. Certain screenings and tests like mammograms, colorectal screenings, cervical cancer screenings, well-baby and well-child visits, counseling, and some immunizations are all covered at 100%. 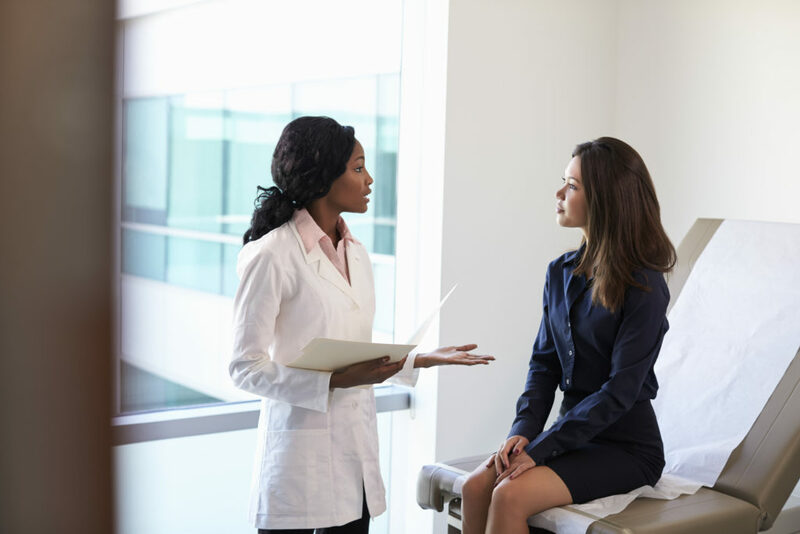 When making your appointment and when you are at the doctor’s office, say that you want federally designated preventive services that are covered at 100%. You can, of course, get other services. But it’s important to know that some procedures and tests are not covered at 100%. When your doctor is done with your physical, they will likely ask if you have any more questions. Once the conversation turns away from preventive care, you’re in a different type of visit – and that can include out-of-pocket expenses. Doctors are required to code all the services they provide. Because of that, you will likely have out-of-pocket costs for any advice or care beyond what is covered as preventive care, unless you have met your out-of-pocket maximum. Preventive care is only covered without any out-of-pocket costs if the doctor is in your plan’s network. If you go to an out-of-network doctor, certain preventive care services are not covered at all. Also be sure that any lab work is sent to an in-network lab. If you have questions about a bill you receive from your doctor’s office after you go in for preventive care, compare the bill to the Explanation of Benefits that you receive from your health plan. If you still have questions, contact your plan or your doctor’s billing office for answers. Sign up to get an email when we post new content.